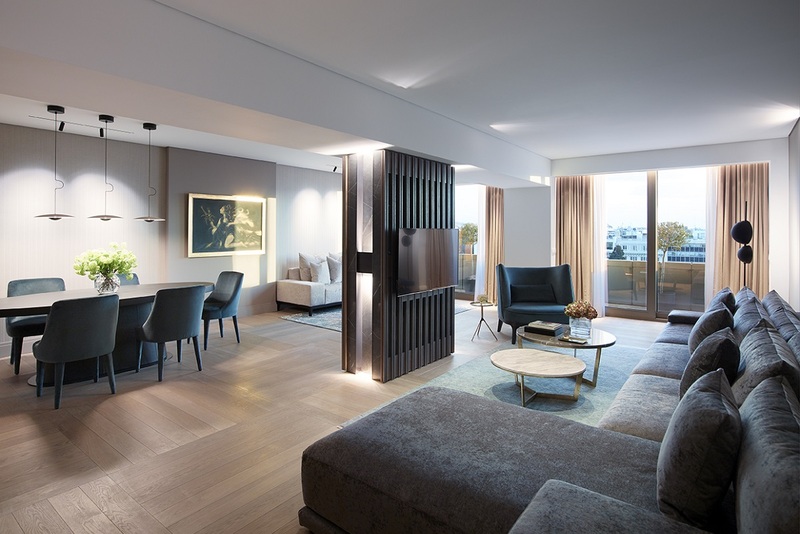 The recently revamped Presidential Suite of the NJV Athens Plaza hotel, located in the heart of the Greek capital, has been announced “Suite of the Year” and “highly commended” venue at the Greek Hotel of the Year Awards. Organized by the Hotel & Restaurant magazine, the awards recognize the best “newcomers”, classic venues, and hidden gems of the Greek hospitality industry. 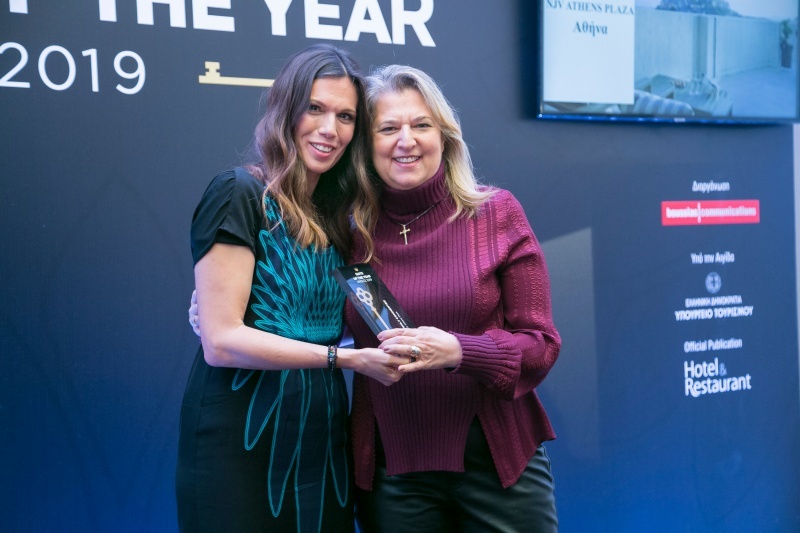 The award was received by NJV Athens Plaza General Manager Vana Lazarakou during a ceremony recently held in central Athens. “We are delighted to receive this award for our Presidential Suite, which was renovated nine months ago by AIRTEC, and has since then become a point of reference for its luxury amenities and high-standard hospitality features in a historic hotel at Syntagma Square. 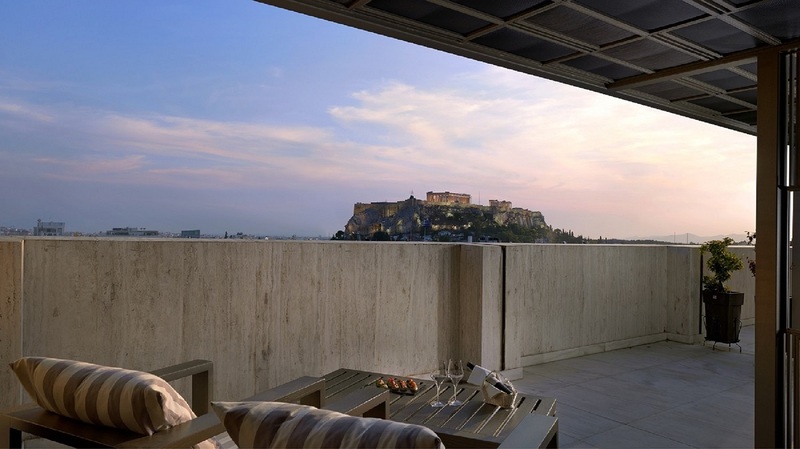 Its renovation is an example of contemporary luxury living and an architectural jewel for the center of Athens,” Lazarakou said also adding that combined with the hotel’s excellent services, the presidential suite contributes to the upgrading of Athens’ tourist product. 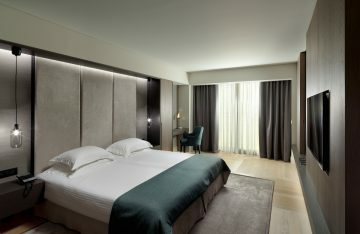 The renovation of the 160 square-meter Presidential Suite was completed in spring 2018. It now includes a luxury living-room, a dining area and a separate guest house. Its grey-beige colors are combined with the marble, metallic and wooden surfaces, while its furniture and decoration consist of original works of art by renowned artists. The NJV Athens Plaza is offering high-quality hospitality services since 1980. It includes 162 rooms and 18 suites; venues suitable for meetings, events and conferences, as well as multiple dining facilities. The Greek Travel Pages (GTP) was a communications sponsor of the Greek Hotel of the Year Awards.